Since the first edition was published in 1984 Horse and Stable Management has become the recognised source of reliable information on all aspects of the practical management of horses and ponies. 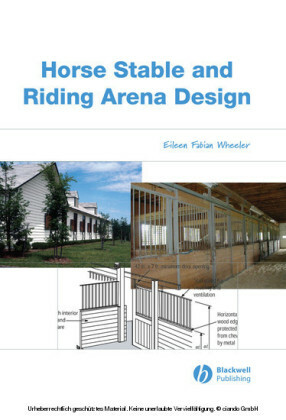 It is now the established textbook for everyone who owns a horse or works with horses. This fourth edition has been radically revised and reorganised to include the most up-to-date and accurate procedures and advice. 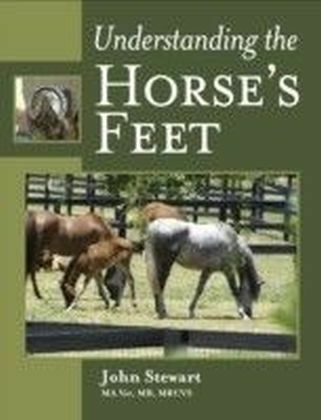 With many new photographs, Horse and Stable Management includes chapters covering evolution and behaviour, conformation and action, routine preventive measures, nursing the sick horse, first aid, lameness and the management of breeding stock. 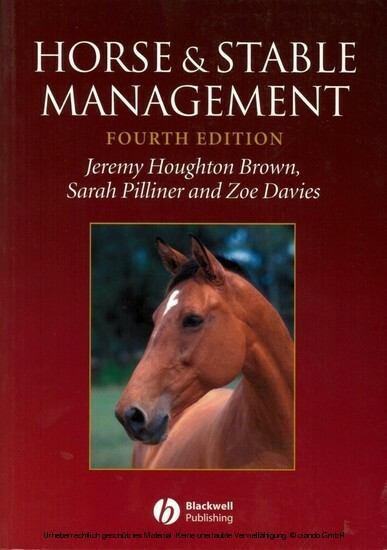 Horse and Stable Management is essential reading for those taking British Horse Society and Association of British Riding Schools examinations as well as those taking college equine courses or National Vocational Qualifications in horse care and management. The Authors Jeremy Houghton Brown was manager of the British National Equestrian Centre and the British Racing School, then for many years principal lecturer in equine studies at Warwickshire College, where he started and pioneered British equine education. 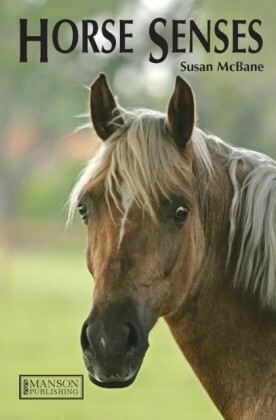 Above all, he is an experienced, practical horseman. Sarah Pilliner is an equine consultant specialising in horse care. 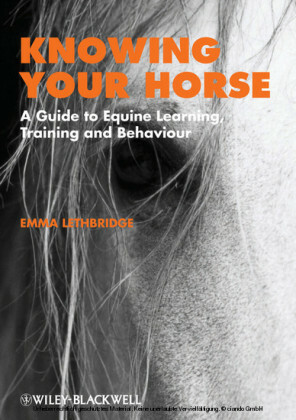 She is also an experienced lecturer, competition rider, senior examiner, and the author of several books. Zoe Davies is a former lecturer in equine science, a consultant equine nutritionist, author and external examiner for higher education courses. She has substantial experience in equine management and training. From previous reviews : 'A new classic... a clearly written and easily understood handbook.' Riding 'It is extremely comprehensive. It is also accurate. 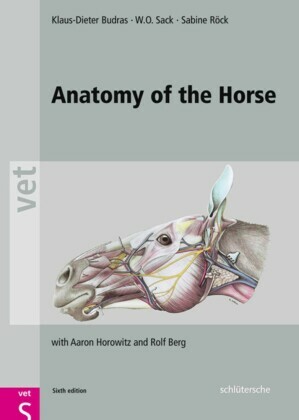 In fact, a most valuable book for anyone who owns a horse.' Horse and Hound 'The approach and contents are refreshingly different... very informative and a valuable source of reference.' Horse and Rider Jeremy Houghton Brown is a lifelong horseman and former competitor who has managed a wide range of different yards. His training and early career in industrial management provided him with the business and staff management skills applied in this book. He was manager of the British National Equestrian Centre and the British Racing School and then for many years principal lecturer in equine studies at Warwickshire College where he started and pioneered British equine education. More recently he has been awarded Fellowship of the UK's Royal Agricultural Societies in recognition of his contribution to the horse industry.